Taking care of your beloved ride is one of the joys (and pains) of car ownership. 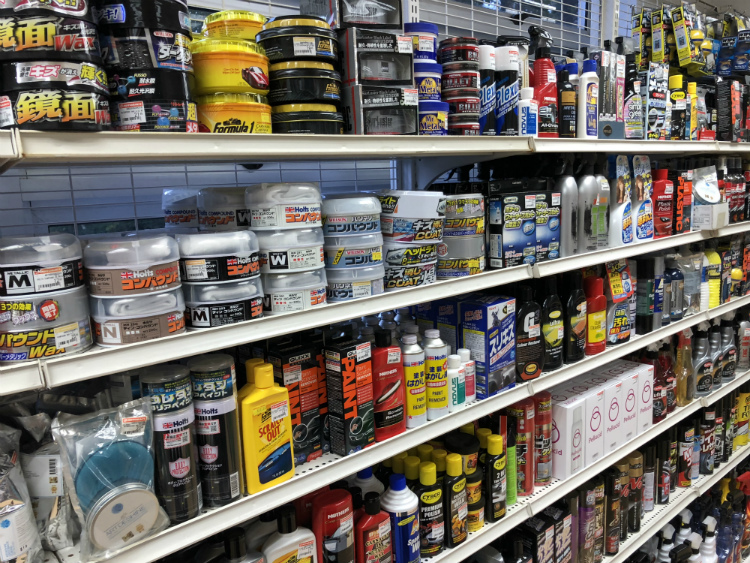 Accessories and cleaning products can help maintain and secure your automobile, but they also add to the overall cost of ownership. 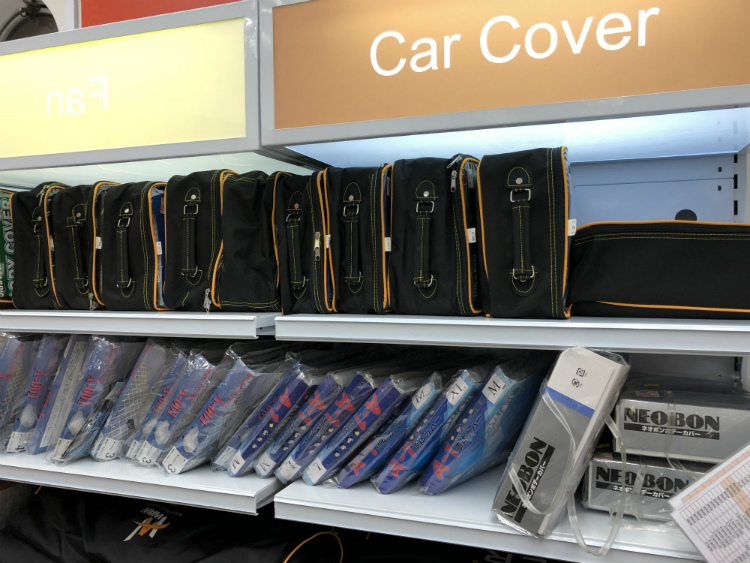 We recently dropped by Autobacs in Bukit Batok and found 7 cool things and accessories that car owners should consider. Of course, you don’t have to go to Autobacs; many of these items are available in other stores (and online), too. 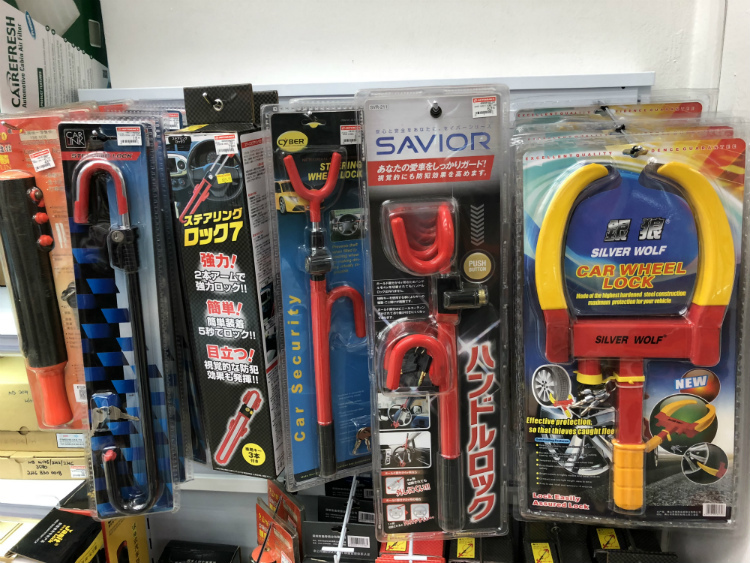 Among other accessories, Autobacs Singapore carries a variety of steering locks to suit various preferences. Your friends might call you paranoid, but if you frequently drive to Malaysia, a good steering lock is a must to prevent your car from being stolen. In an age where the code between your remote and the vehicle can be hacked, a steering lock is a physical and visual deterrent to car thieves. Again, your friends might say you’re crazy, but if you’re paranoid about rain, leaves, bird droppings, the office cat, etc. 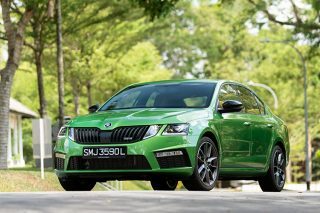 damaging your car, you might wanna check out the different car covers being retailed at Autobacs Singapore. A car cover is definitely an essential accessory for car owners obsessed with keeping their ride clean. Keeping your tyres correctly inflated improves fuel economy and enhances overall performance. The best way to ensure that the pressures are correct is to check your tyres when they’re cold. Autobacs Singapore has many types of gauges available, so you’ll be spoilt for choice. 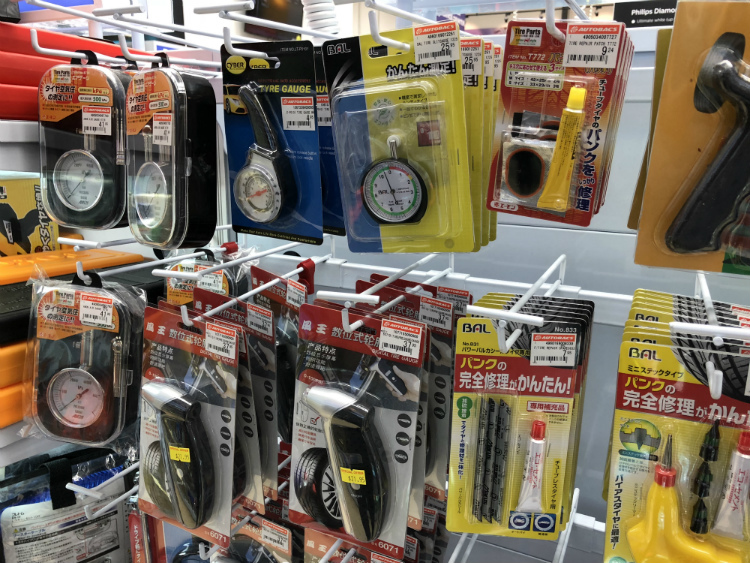 A tyre gauge is another essential accessory for motorists, and its small size means it won’t take up much space in your car’s glove compartment. If the only thing you have in your windscreen washer reservoir is water, then you’re missing out on the cleaning power of washer fluid additives. When these concentrated liquids are added to water, they enhance its cleaning properties. Some brands even add a layer of hydrophobic coating, which helps improve visibility in wet weather. 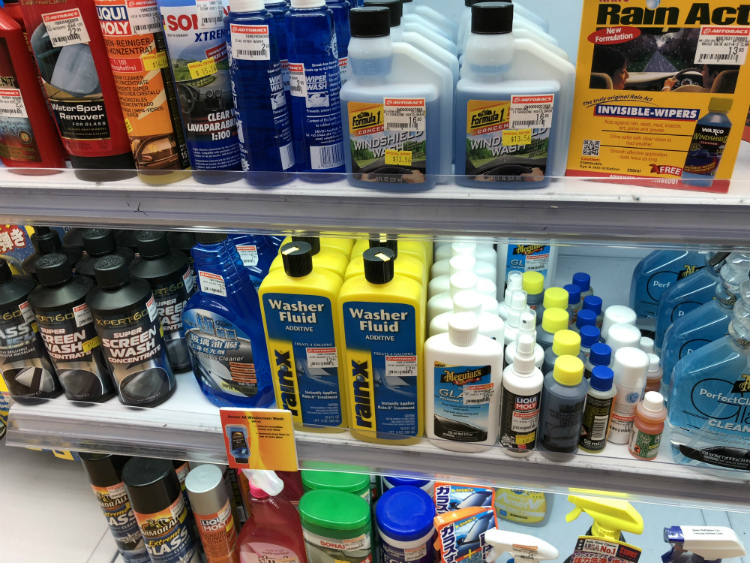 So, grab a bottle (or two) of washer additive from Autobacs Singapore and add that to your collection of car accessories. 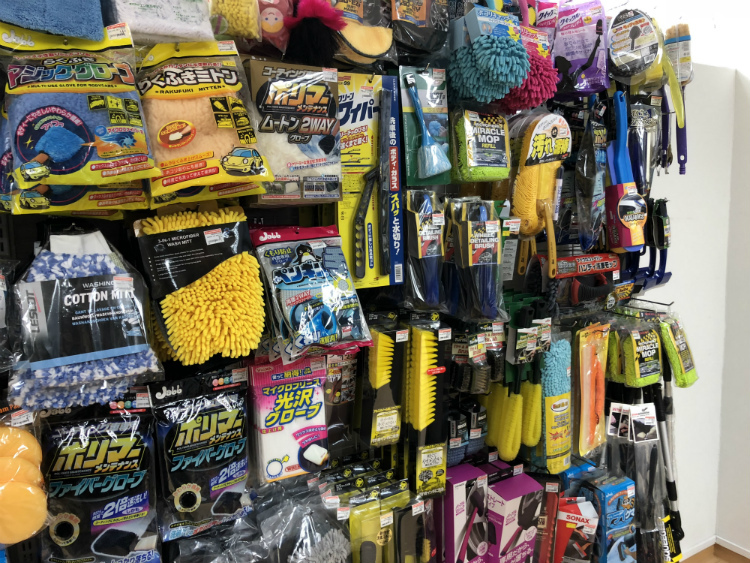 If you’re keen on keeping your car shiny, then you’ll want to have an army of brushes and wash mitts at home. 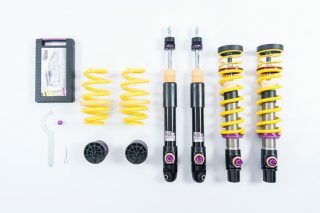 Whether for shampooing your car or cleaning your wheels and tyres, Autobacs Singapore has a dizzying array of items available. Make sure you have one of these accessories for your car cleaning/detailing kit. You can even pick up a mop for your home while you’re at it. 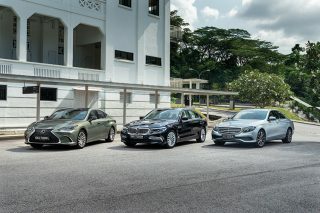 Most of us car owners are HDB-dwellers, which means it’s impossible to find a power point to plug in a car polisher. 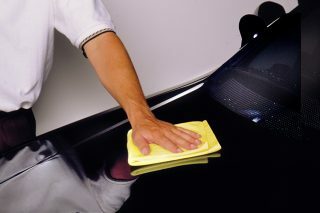 Polishers can work the polish or wax into the paint surface better than if you did it by hand. 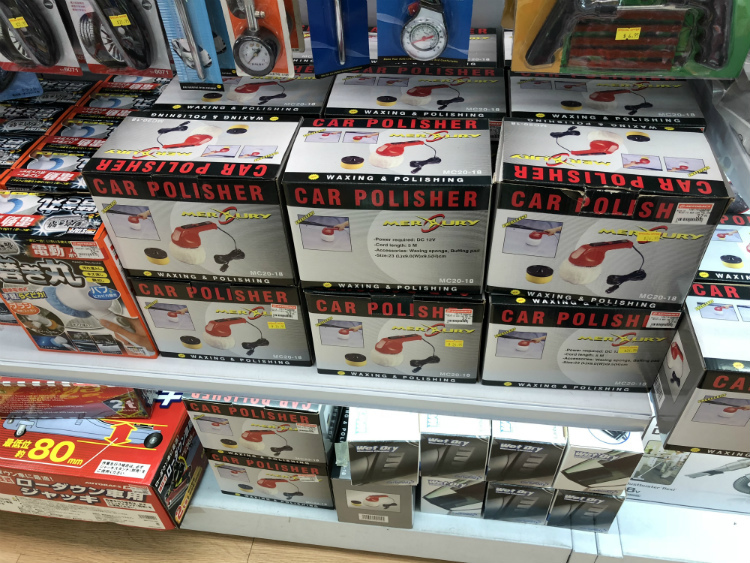 One possible solution would be to pick up one of these portable car polishers from Autobacs Singapore. 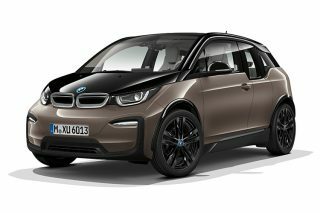 It plugs into your car’s 12-volt outlet and has a 5m cable. 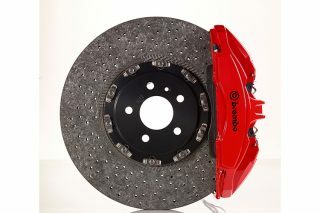 Though not the type used by professionals, this accessory is compact and won’t take up much room in your detailing kit. Car waxes, polishes, sealants, etc. Autobacs Singapore has such a bewildering array of car cleaning, polishing and waxing products that newbie detailers won’t know where to start. 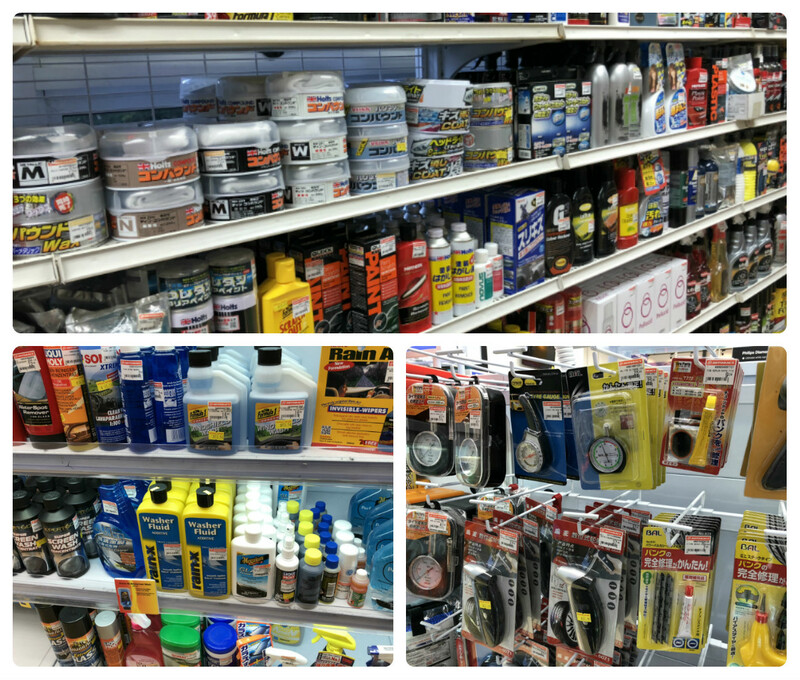 But for more seasoned car owners, a store like this with a wide variety of brands is just what we love! Have fun shopping and have an even happier time detailing! 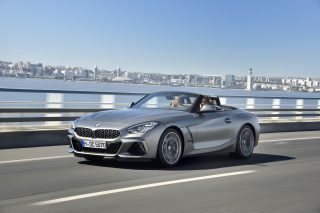 askST: Why do new cars have streaks on their windscreens? 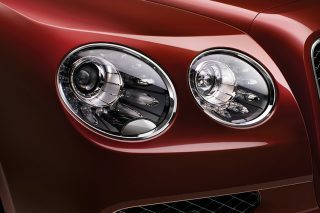 Headlight bulbs: When do I change them? Car wax: Should I choose a natural or a synthetic one?